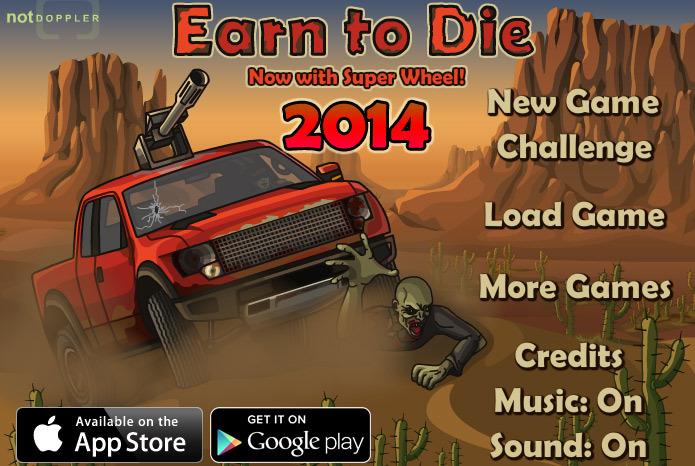 Earn to Die is an action game you will love especially if you are the kind who enjoys a good zombie movie. 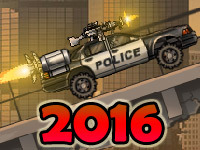 There are 5 versions of this game, each one released yearly (from 2011 to 2015) and each one with a different storyline. Following you will be presented with all of them (at least briefly) and with the general characteristics all of them possess. 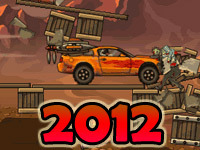 There is a zombie invasion in your town and you are among the survivors. You have to escape as soon as possible, but in order to do that, you have to reach a helicopter that can be found at 3000 feet from where you are at the moment – and the only way you can do that is by earning game money to buy more efficient cars that can remove the obstacles along the way. If you thought you would be safe after reaching the helicopter in 2011, you were wrong. 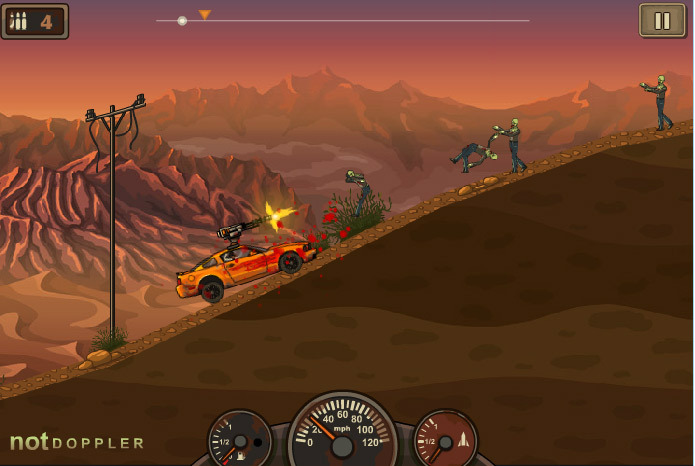 In Earn to Die 2012, your helicopter has run out of gas and you have landed – once again – in an area which is full of zombies. The only way to escape them is by rushing through them with the help of your car. Same as in the previous game, you will be given a new car with each level you reach and you cannot “finish” the game until you fully upgrade the most expensive car at the highest level. 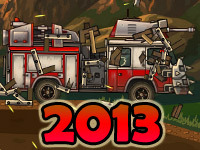 The so-called “Earn to Die 2013” is actually Part 2 of the 2012 version. 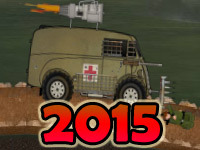 In this part, you are heading towards a military base where people are normally safe. Same as in the previous games, you need to upgrade your car until you reach the maximum upgrade on the last car (there are 3 of them in total) – and that is when the game is finished. 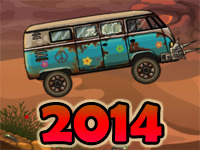 The 2014 version of this game is similar to the very first one, with one exception: one wheel upgrade is missing. Again, stuck in a zombie apocalypse town, you have to reach safety by helicopter – which can be found at 3000 feet away from you. And, again, you will have to upgrade your car until you reach the third one and upgrade it to the maximum as well. Out of all the Earn to Die games, this one is most likely the most unusual. If the other games take place in a zombie apocalypse context, this one takes place in a war zone (during the Second World War, to be more precise). You are a doctor and you have to reach your patients to cure them, but the German soldiers will not make this easy for you. They will try to stop you and the only way you can reach past them and to your patients is by upgrading your cars and by making sure that you are protected. 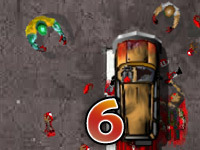 The cars are different in these games, but they follow the same very old-rather new-new and efficient pattern in all the versions of the Earn to Die games. Also, except for the wheel upgrade mentioned above, most of the upgrades are the same as well. Generally speaking, playing one of these games will help you perform better in the others as well.